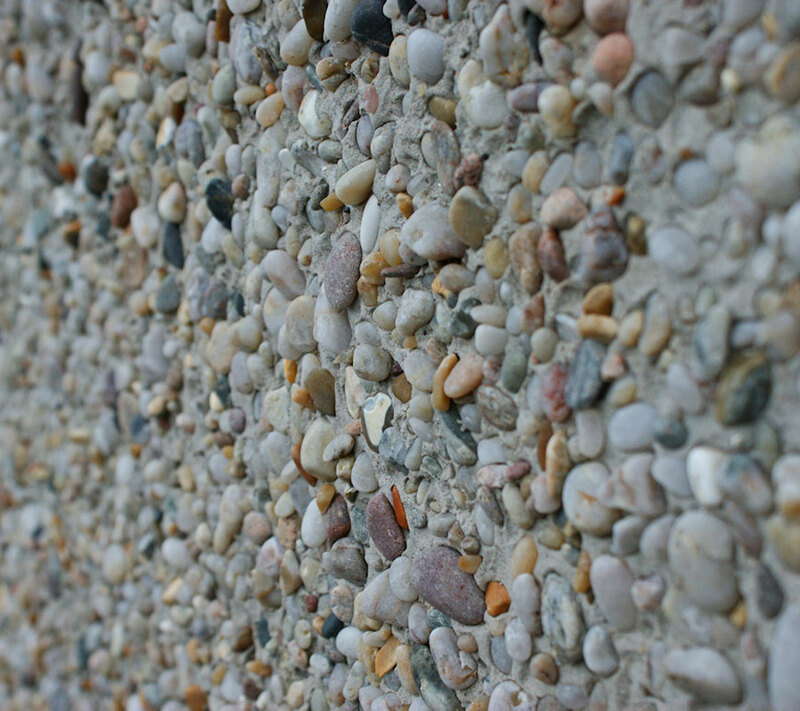 Pebbledash is a coarse plaster surface used on outside walls that consists of lime and sometimes cement mixed with sand, small gravel, and often pebbles or shells. The materials are mixed into a slurry and are then thrown at the working surface with a trowel or scoop. The idea is to maintain an even spread, free from lumps, ridges or runs and without missing any background. Call us now on 01423 799 147 to arrange for a survey and free estimate for our revolutionary outside wall treatments. Email us – there’s an enquiry form provided on the Contact Us page of this website – and we’ll get straight back to you. Copyright © 2019 Phoenix Exteriors. All rights reserved.